The City of Ottawa and ride-hailing service Uber have agreed on a seven cent per-trip surcharge that will eventually go toward supporting accessible transportation in the capital. The City of Ottawa and ride-hailing service Uber have agreed on the amount of a surcharge that will eventually go toward supporting accessible transportation in the capital. 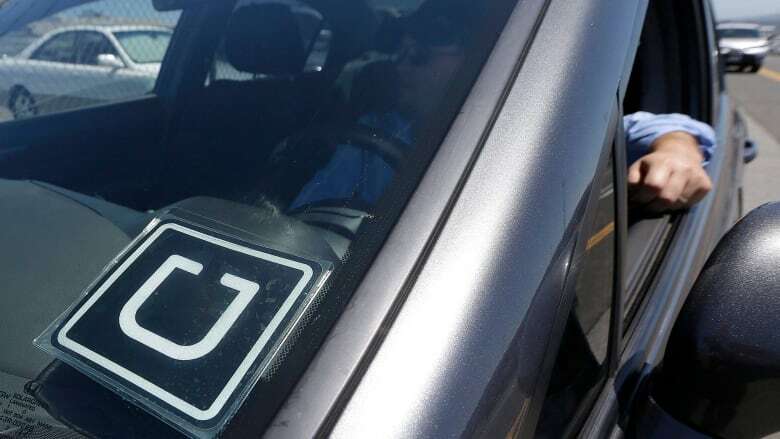 Seven cents from every Uber trip will now end up in a municipal reserve fund, said Anthony Di Monte, the city's general manager of emergency and protective services, in a memo to city council Wednesday. The "voluntary" surcharge will be applied retroactively to trips taken since Oct. 4, 2016 — the date Uber was licensed to operate in the city, Di Monte said. Based on the company's ride statistics, the surcharge payment from Uber's first year in operation will amount to roughly $450,000 for Ottawa. Going forward, Uber will pay the surcharge monthly, Di Monte added. Earlier this year, accessibility advocates criticized the City of Ottawa for deciding to implement a surcharge rather than requiring the ride-hailing company to provide accessible service. The agreed-upon levy is also significantly less than the 30-cents-per-trip surcharge that the city's consulting firm KPMG initially recommended, based on what other cities like New York and Chicago had done. Di Monte said in his memo that he will work with other "internal and external" agencies, including Para Transpo and the city's own accessibility advisory committee, to come up with a plan to use the funds. That work will begin in September and will be followed with a report to city council, Di Monte said.